Thank you to everyone who provided us feedback to our last newsletter! Understandably the programmatic focus of the next internationale tanzmesse nrw Festival Programme came as new information to some. Our apologies for any concerns that arose for you. As a result, we have extended the deadline to allow you extra time to refine or revise your artistic proposals. Hopefully this decision helps to take the pressure off. 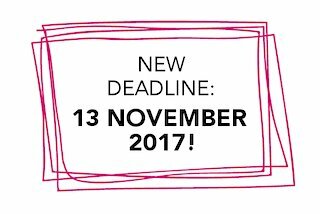 Please note: The new deadline for artistic proposals is 13 November 2017. So there is one more month to go, and we are looking forward to even more exciting proposals!